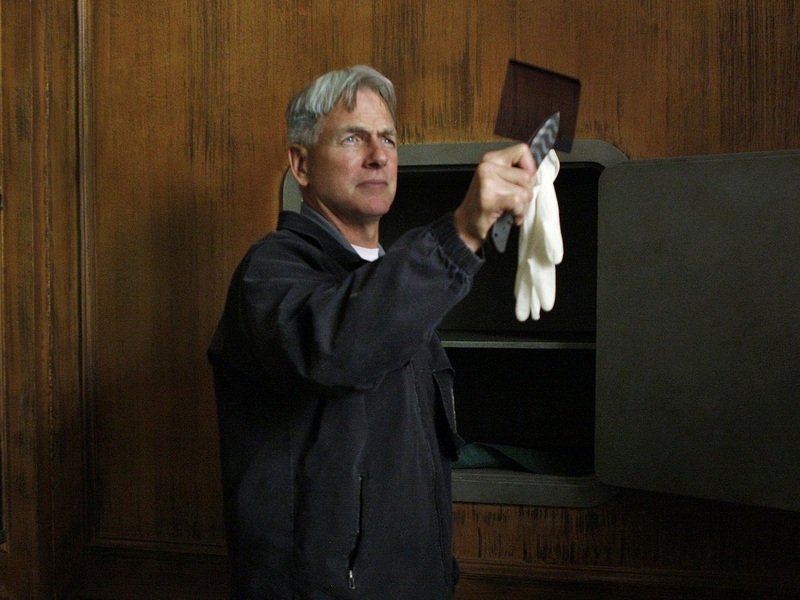 NCIS 바탕화면. NCIS 바탕화면. HD Wallpaper and background images in the NCIS club tagged: ncis season 7 abbey sciuto ncis wallpaper tony dinozzo spies leroy jethro gibbs ducky ziva david timothy mcgee. This NCIS wallpaper contains 학술 가운, 판사의 가운, 학원 가운, 학업 가운, 판사 가운, 학문 가운, and 학사 가운.